I’ve been enjoying sleeping in a little this summer, but my son’s football camp started bright and early today so it was back to a 5:30am wake-up call to get my workout in before driving him to camp. To help my morning and workout get off to a great start, I do a few things to get ready the night before. I personally like to eat a light breakfast or pre-workout snack before I workout. This morning I chose 4 oz of 100% juice (4 oz is the Mayo Clinic Healthy Eating serving for fruit juice), some water, and one of these delicious cookies I made yesterday. 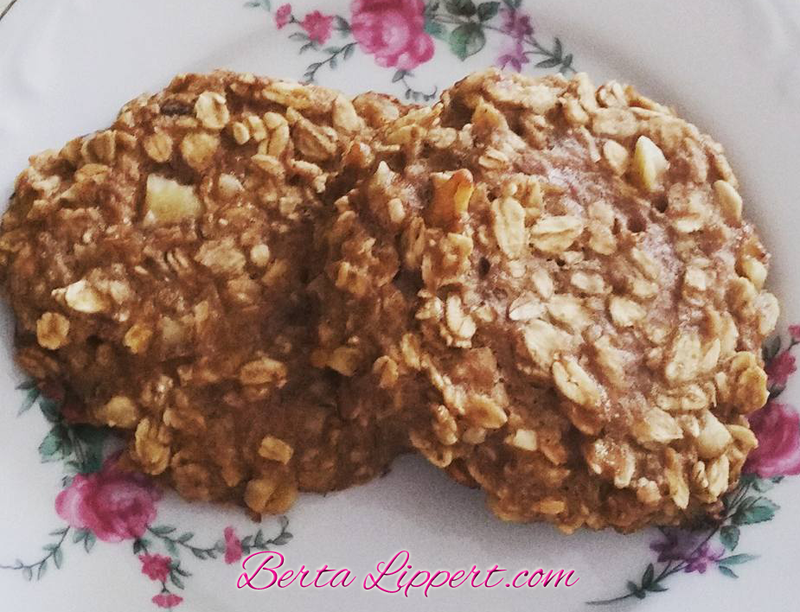 I had a few ripe bananas to use up, and instead of making muffins or bread, I thought, I’d make cookies! They were super simple to make with only 5 ingredients! 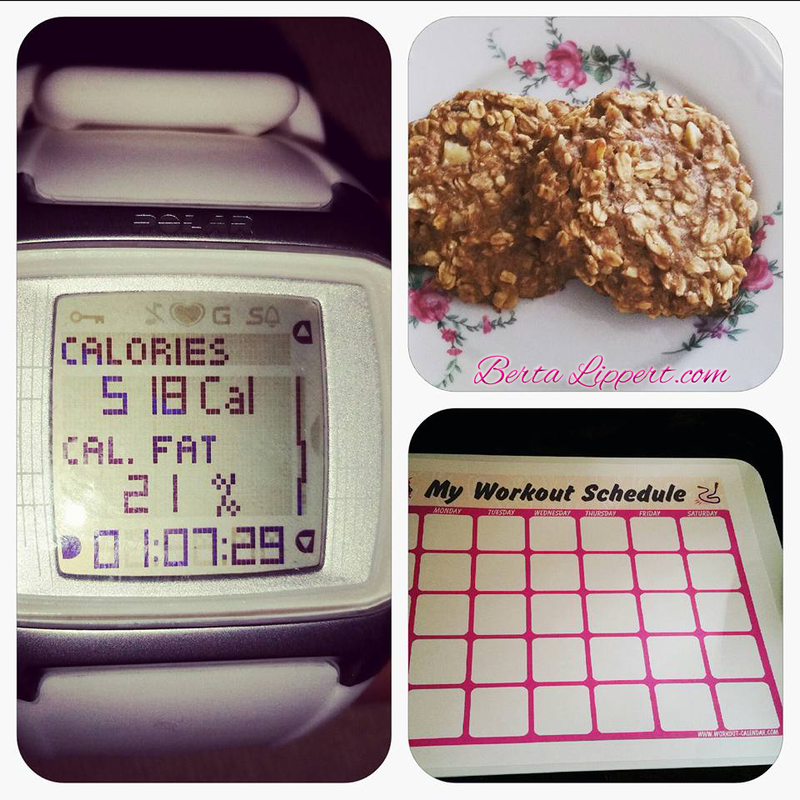 The texture is more like a soft cookie/muffin and they were perfect for a pre-workout snack! Simply mix all ingredients in a bowl and spoon and flatten on a cookie sheet. Bake in the oven at 350 degrees for about 15 minutes or until golden brown. I started a new four week workout plan this week. 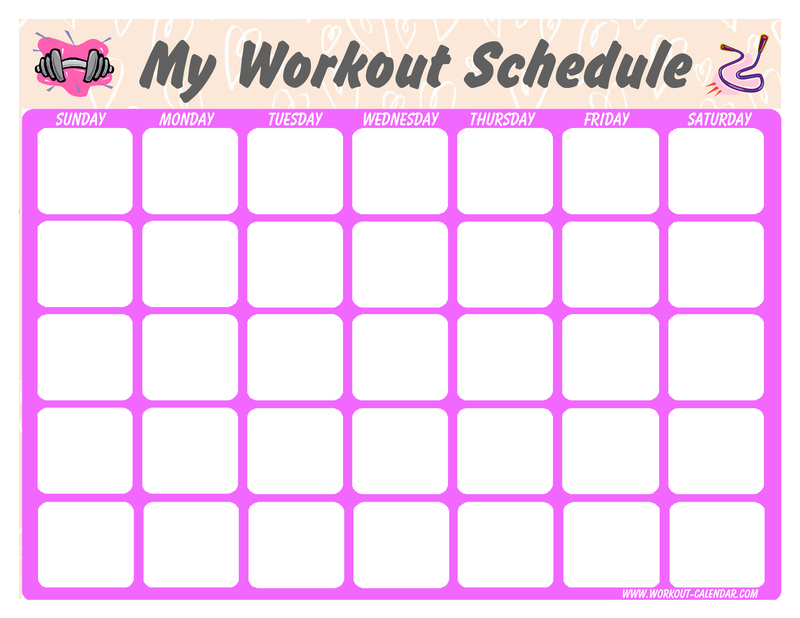 I like to layout all of my workouts for the month on a calendar so I can see it all at a glance. I still keep a daily log, but I love seeing everything all at once when I’m planning. Above you see the one-sheet scheduler I use. I found it on a website that has various calendars available for free. It’s a pretty rustic little site, but I love the planners so I thought I’d share it with you. You can find the free workout calendars here. 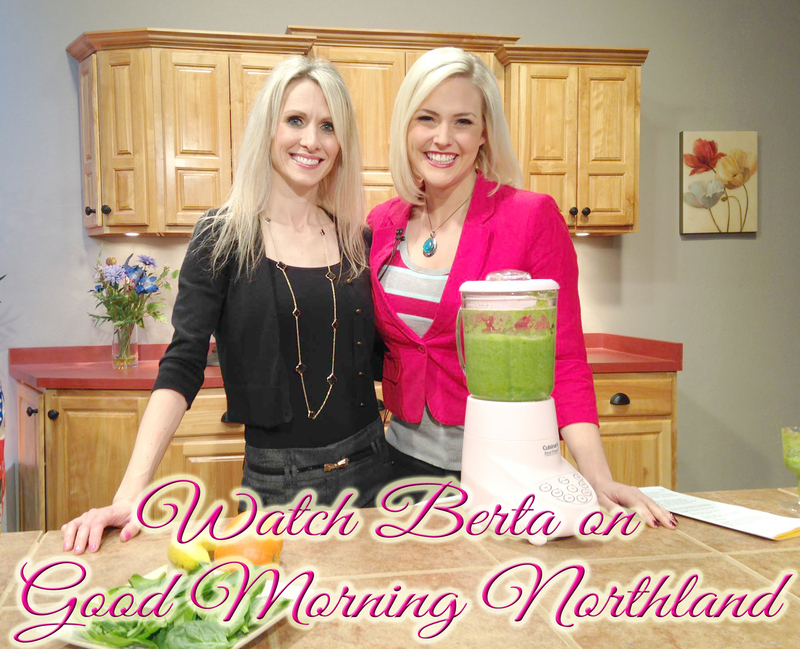 I hope you find these resources helpful in helping you have a wonderful workout!